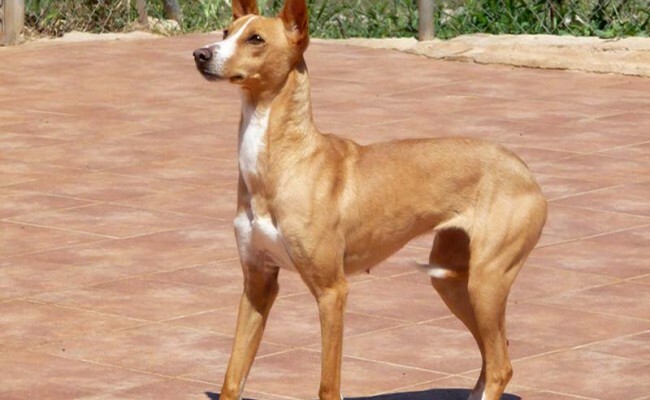 Jara is a stunning girl. 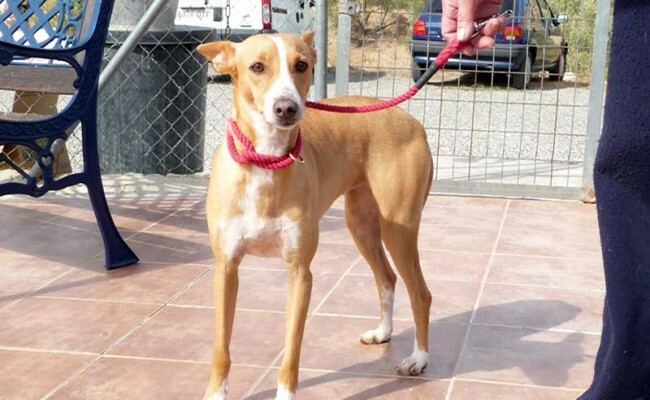 She is a beautiful pordenco who would love her own home where she can blossom. 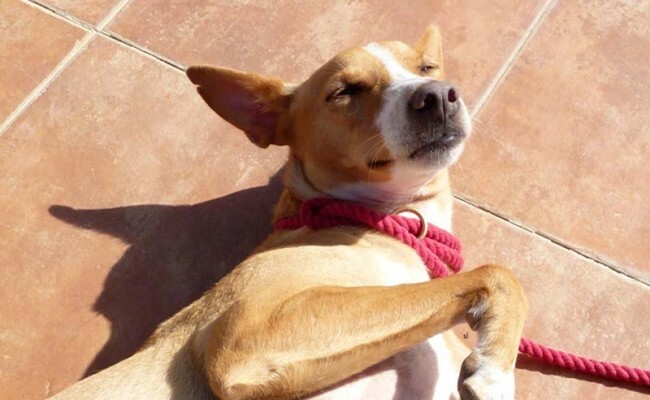 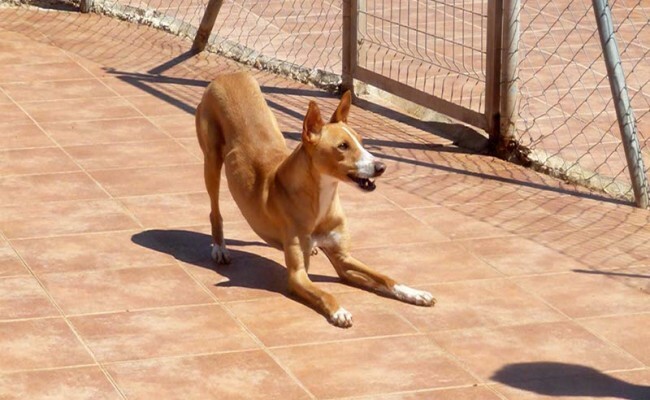 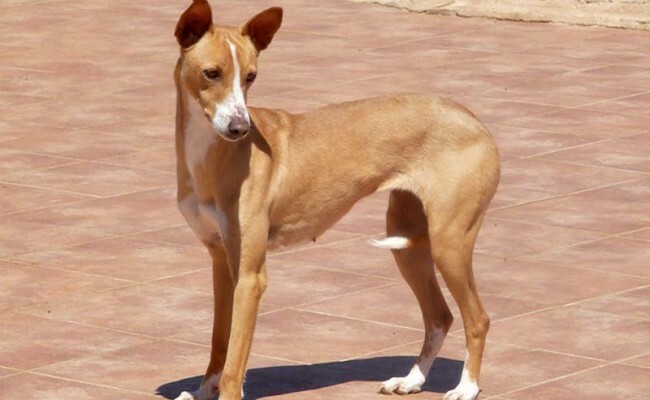 Jara was rescued from the pound in Seville, where she was on death row. 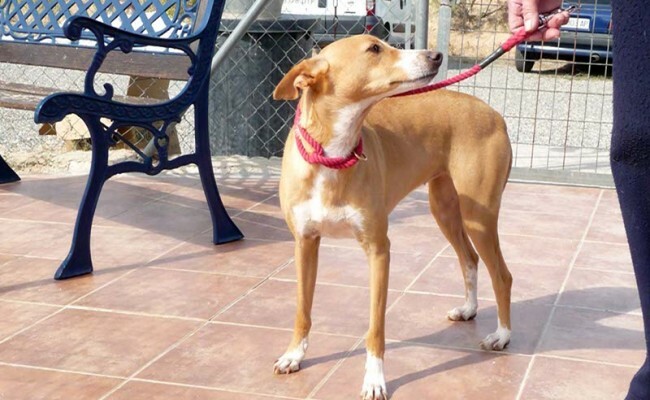 Jara is quite shy at first until she gets to know you and trust you. 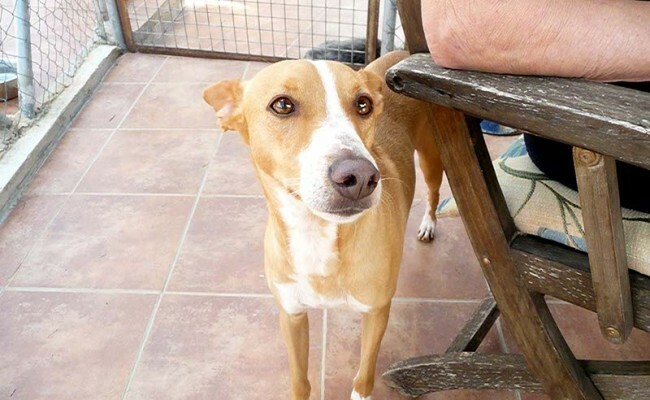 When she first arrived at our foster home she was very nervous but she improves every day, she is incredibly sweet and wonderful with the other dogs she lives with. 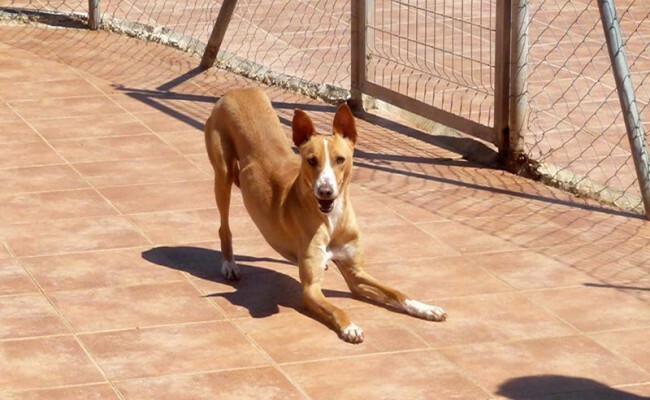 Ideally Jara needs a quiet, rural home with another dog who can show her the ropes and give her confidence, also so she has a playmate! 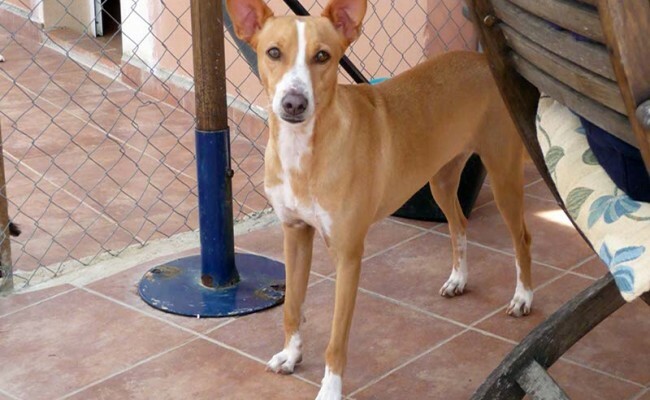 Jara would be fine in a home with cats. 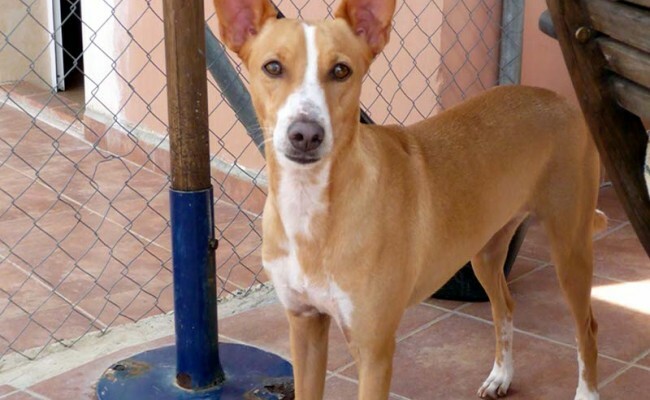 Jara would benefit from someone who has experience with the breed or is patient and willing to learn, a secure garden is a must, and we think she will be best in a home with no young children. 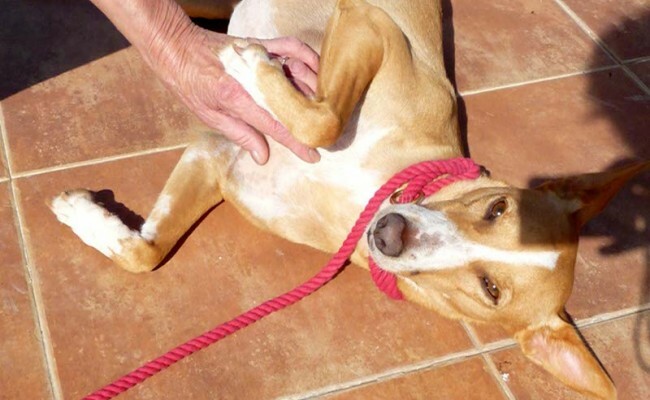 She really is a very special girl and has so much to give in the right home she will really blossom and come out of her shell. 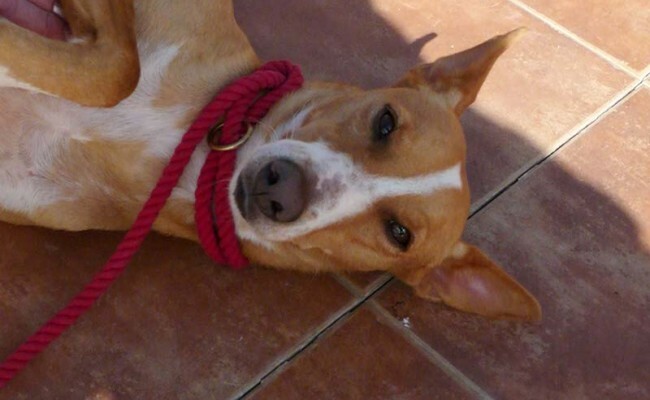 Jara would love her own forever sofa, please do get in touch if you feel you can offer Jara her forever home.